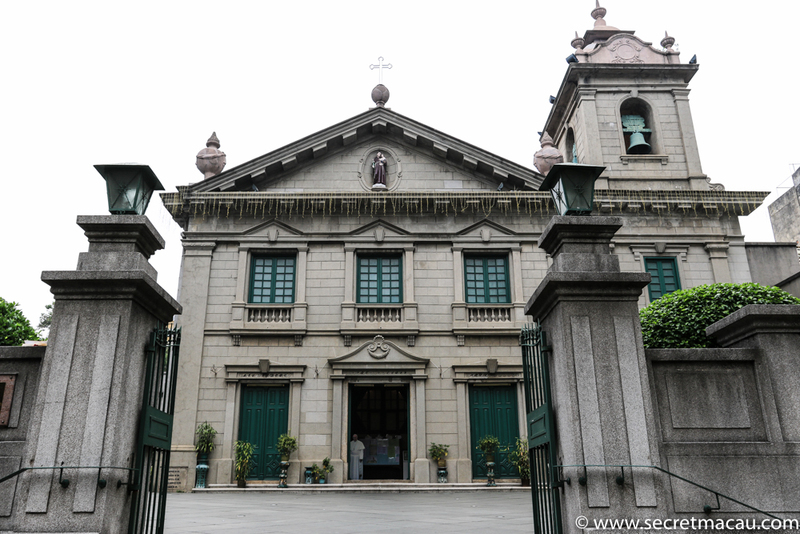 The original St. Antony’s Church (Igreja de São Antonio, 聖安多尼堂) was built in 1560, making it one of the oldest churches in Macau. Hailed as ‘the first home of God in Macau’, it was the site of the first Jesuit headquarters in the city. The church has been reconstructed several times in the intervening years. In 1638 it was first constructed in stone. 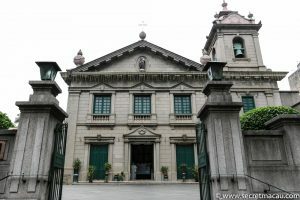 It has caught on fire twice in it’s history, once in 1809 and again in 1874 when it was hit by lightning during a typhoon. The story goes that the flames from the church guided sailors ashore in the storm, and the church celebrates the ‘Day of Natural Disaster’ annually on 22nd September to commemorate the event, where worshippers take part in a procession following St Antony’s image. As a plaque by the door explains – ‘Built in 1638. Burnt in 1809. Rebuilt in 1810. Burnt again in 1874. Repaired in 1875’. The present neoclassical structure dates from 1930. 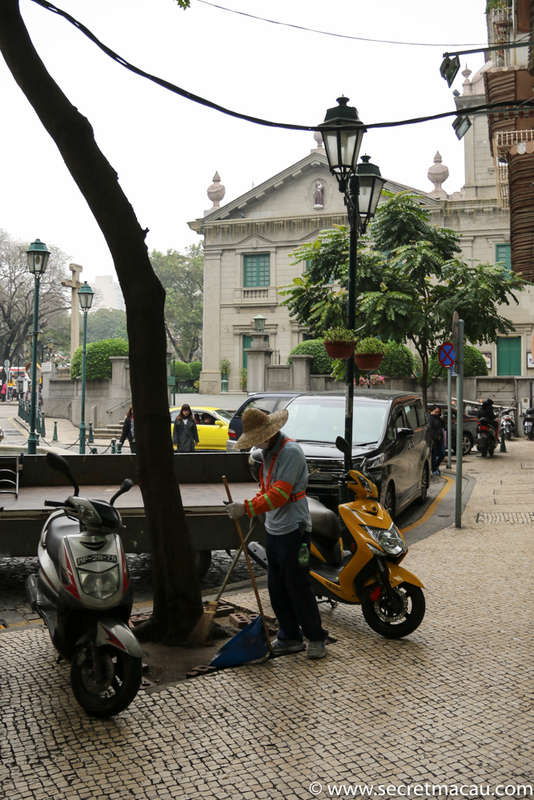 It is also known locally as Fa Vong Tong (Church of Flowers). 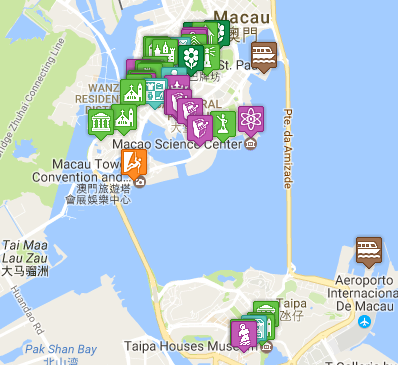 It is part of the UNESCO Historic Centre of Macau World Heritage site.